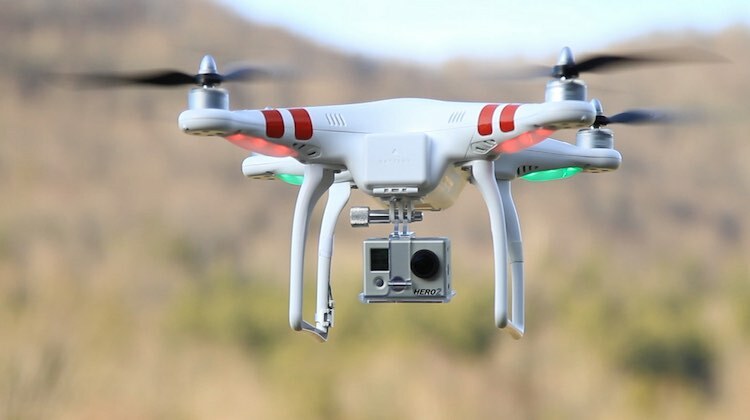 A file image of a DJI Phantom drone. Civil Aviation Safety Authority (CASA) chief executive and director of aviation safety Shane Carmody says the number of incidents involving drones has levelled off amid their growing popularity. The use of drones has boomed in recent times, not just among recreational users but also for commercial purposes such as aerial photography, search and rescue, and emergency response, to name just three from what is an ever-expanding list. That growth has put the spotlight on regulators around the world to come up with rule sets that balance the need for drones to be used safely without putting a handbrake on innovation. To ensure the safe operation of passenger aircraft at airports, CASA prohibits drones to be used within 3nm or 5.5km of a controlled aerodrome. They are also banned from operating on or above runways, taxiways or in the approach and departure paths of the aerodrome. While there have been a number of incidents involving drones and aircraft around the world, Carmody says the number of reported incidents in Australia appeared to have peaked. “When we talk about drones that the amount of safety reports on drones and aircraft interactions appear at least to me to have plateaued,” Carmody told delegates at the Australian Airports Association (AAA) national conference in Brisbane on Tuesday. The upcoming challenge will come from the potential use of larger drones as a mode of transportation, both for goods and people. There are already there are trials around the world, including “Project Wing” from US-based company X that was founded by Alphabet (which owns Google) to research and develop so-called “moonshots”. 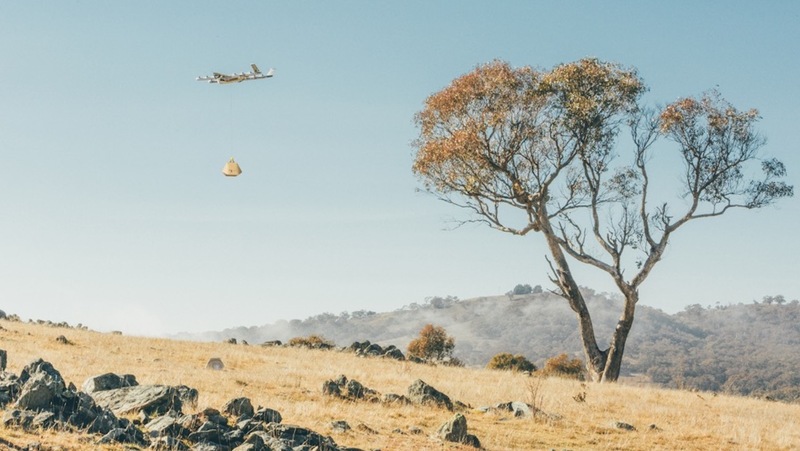 The project is trialling the delivery of food and non-prescription medicines to homes in the outer suburbs of Canberra’s Tuggeranong region. And looking further ahead, drones are also being considered as a source of public transportation in the form of an “air taxi”, with the likes of Airbus, Boeing and Uber as well as carmakers, airlines and technology companies having projects in various stages of development. These include trials in Canterbury in New Zealand’s south island by Kitty Hawk’s Zephyr Airworks and of flying air taxis in Dubai. 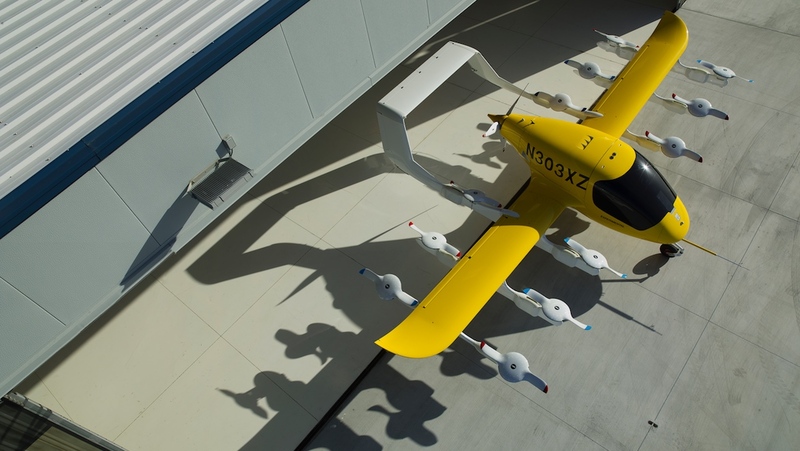 Also, Rolls-Royce unveiled an electric vertical takeoff and landing (EVTOL) vehicle at the Farnborough Airshow in July. In recent days it was reported that ride-sharing company Uber wants to start trials of its UberAir service in 2019, first in the United States and eventually in Australia. Carmody said the world had “only scratched the surface of opportunity” when it came to drones. “We are hearing more and more from companies trying to push this envelope,” Carmody said. “While there is a lot to do in this area to ensure these operate safely, I can’t even begin to imagine the potential that this sort of service will unlock. 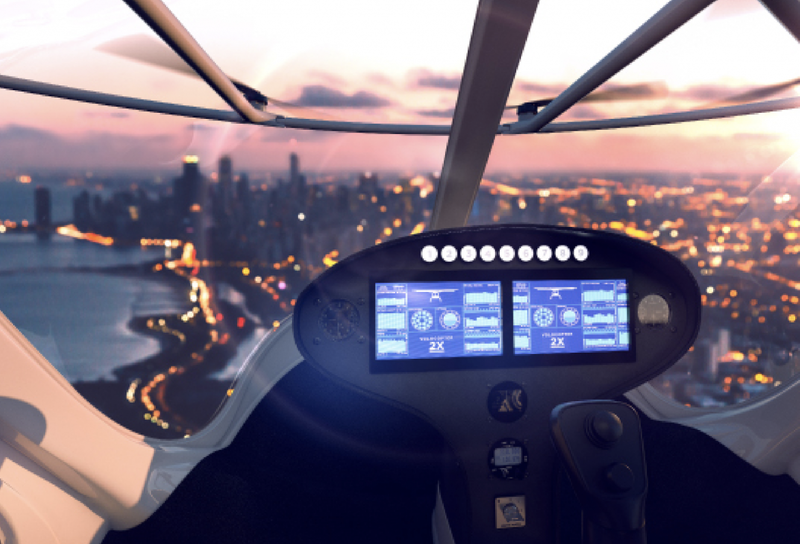 VIDEO: A look at Cora, the 100 per cent electric air taxi currently undergoing trials in New Zealand, from the Kitty Hawk YouTube channel. The design of the airspace around Sydney is also being impacted by drones in addition to the construction of the Western Sydney Airport at Badgerys Creek. “We are currently considering a different approach to the review and development of airspace architecture around the Sydney basin, especially in light of the construction of Western Sydney Airport, an identified need for change to airspace associated with Bankstown and other airspace considerations slightly further afield such as possible requirements for additional protective airspace around Tidbinbilla,” Carmody said. Airservices Australia chief executive Jason Harfield told delegates at the AAA national conference any proposed drone trials from Uber – Melbourne and Sydney were floated as potential Australian trial locations – would throw up a number of issues regarding airspace. “First and foremost is not that you might get a variety of players in that space but how do you actually integrate those operations into normal, current conventional air operations,” Harfield said during a panel discussion on Wednesday. “Because one of the premise, particularly with Uber Elevate and some of these taxis, is actually the connectivity with the airport and so how do you integrate that. “We are trying to look at the philosophy and looking at it as these are just a different form of helicopter. Harfield said air traffic control had up until now been done in a “very analogue way” and the challenge would be to take advantage of new technologies to deal with the magnitude of the problem while maintaining the integrity of the system. VIDEO: A look at Project Wing from the The Moonshot Factory’s YouTube channel. Excellent news about the levelling off of drone incidents in Australia. The challenge will be to reduce the number of incidents going forward. Very good recap on the state of play of various nascent drone technologies and how they are being integrated into broader aerial frameworks. The number of incidents hasn’t plateaued, if anything it has markedly increased. The reporting regime is so onerous and ineffectual that those who are advised of drone ops have simply stopped reporting them.